Wow, this new track from Bibio is stunning. “À tout à l’heure” is taken from the forthcoming album Silver Wilkinson, out May 14th via Warp. 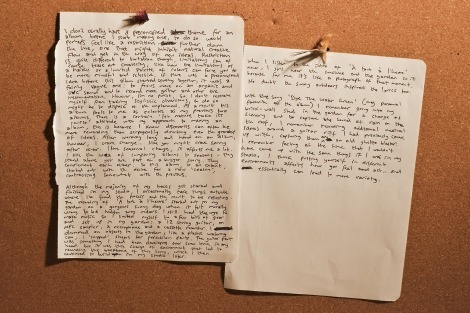 The note above is Bibio (Stephen Wilkinson) talking about how the record came together.